The U23’s had a tough opening to their U23 Commonwealth Championships at a rain hit Dolphins Stadium in Redcliffe. 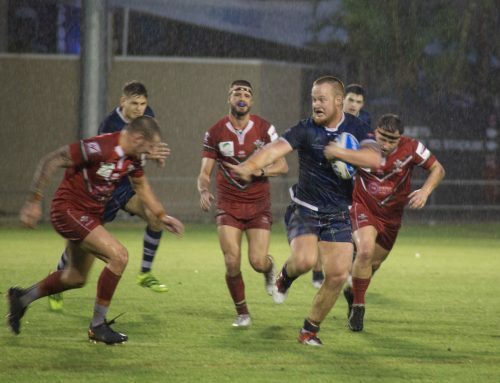 Scotland opened up with a narrow loss to Fiji, with the scores tied at 10-10 with the full time hooter sounding Fiji slipped through the Scotland defence to dot down and take the win 14-10. 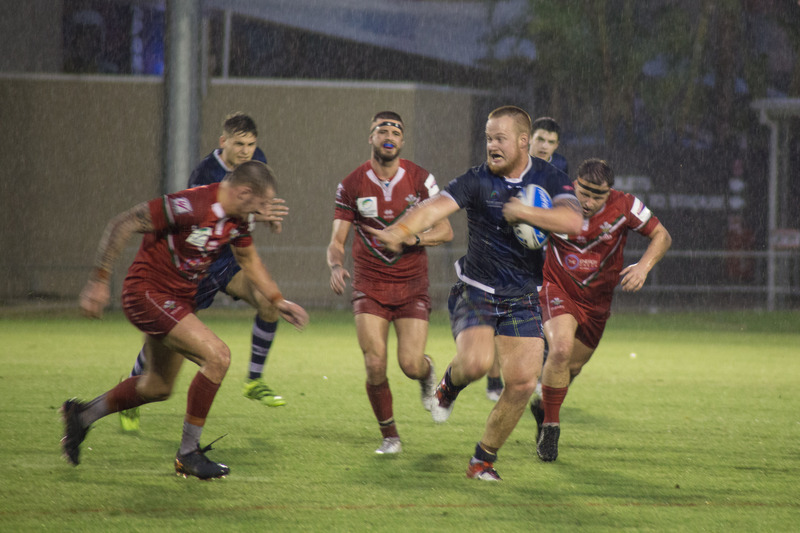 Next up was Australia in game 2, the conditions played a factor in the first half and the score was Australia 8-0 Scotland, in the second half Australia’s experience showed and ran out 36-0 winners. 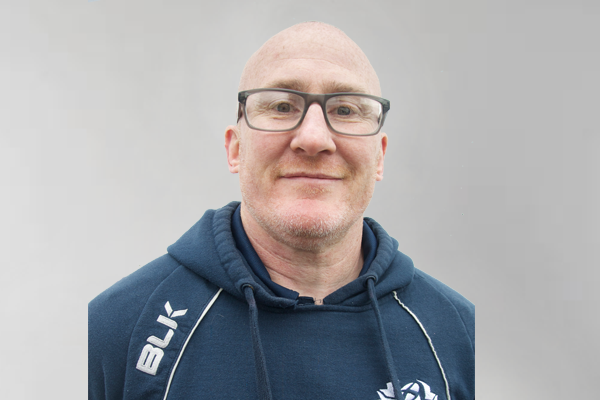 The final group game started with a bang with Niall Sidney sliding in at the corner, Matt Hogg scored shortly after and converted to give a 10-0 half time score. 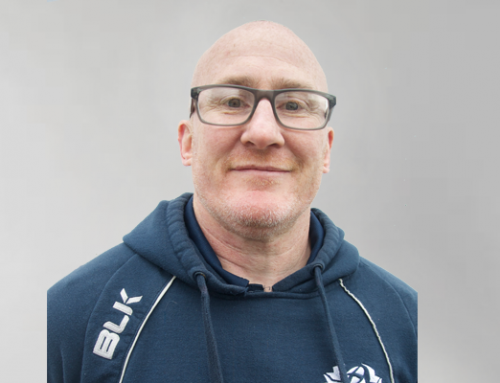 Following a scuffle on the stroke of half time which saw Wales reduced to 8 players and Davey Dixon sitting out the first 3 minutes of the second half in the Sin Bin. 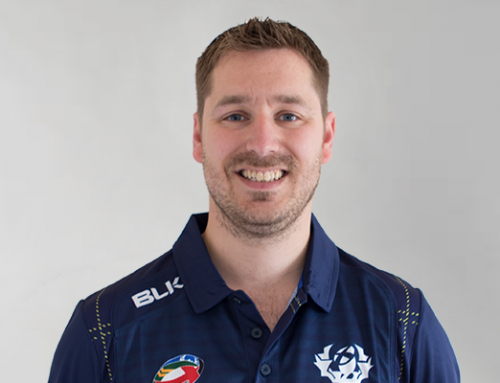 The second half saw Scotland find form and ran out 24-0 winners over Wales. 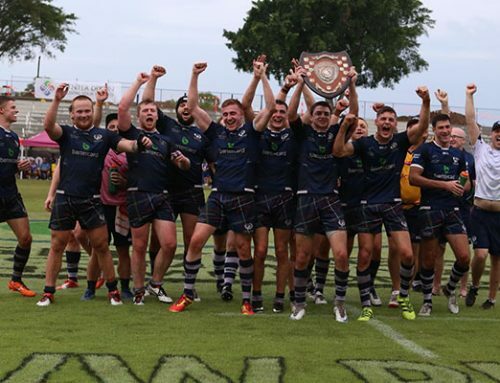 Scotland open up day 2 with a Shield Semi-Final against Papua New Guinea. 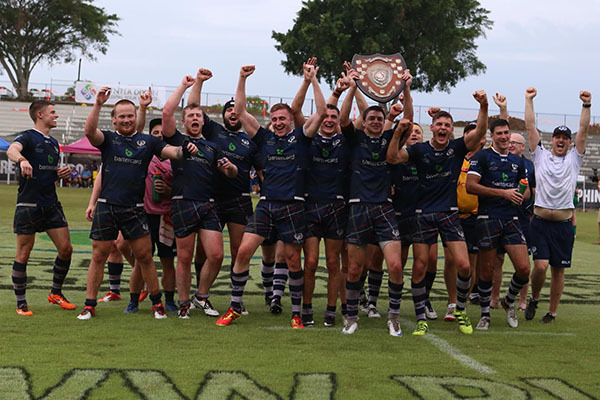 FIJI 14 (Sam Kurukitoga, Joeli Vulavou, Netani Narisia tries; Roseru Naiwasetawa goal) def SCOTLAND 10 (Curtis Faughlin 2 tries; Matt Hogg goal). AUSTRALIA 36 (Corey Allan 2, Luke Sharpe 2, Jade Anderson 2, Kontoni Staggs tries; Kontoni Staggs 2, Jade Anderson, Luke Sharpe goals) def SCOTLAND 0. 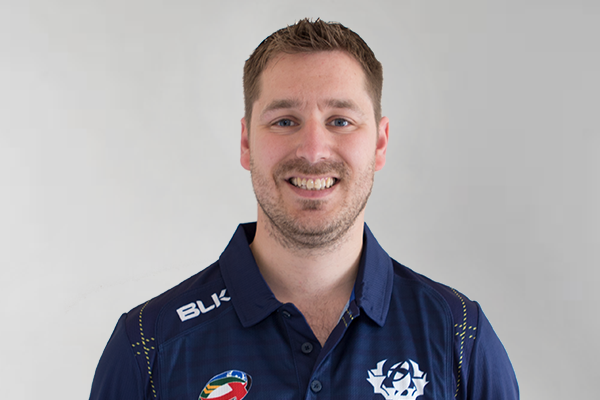 SCOTLAND 24 (Niall Sydney 2, Matt Hogg, Justin Faughlin, Luke Westman tries; Matt Hogg 2 goals) def WALES 0.